Jalapenos - good idea! Mmmm, and homemade mayo?! Deliciousness! Looks yummy Jaime! 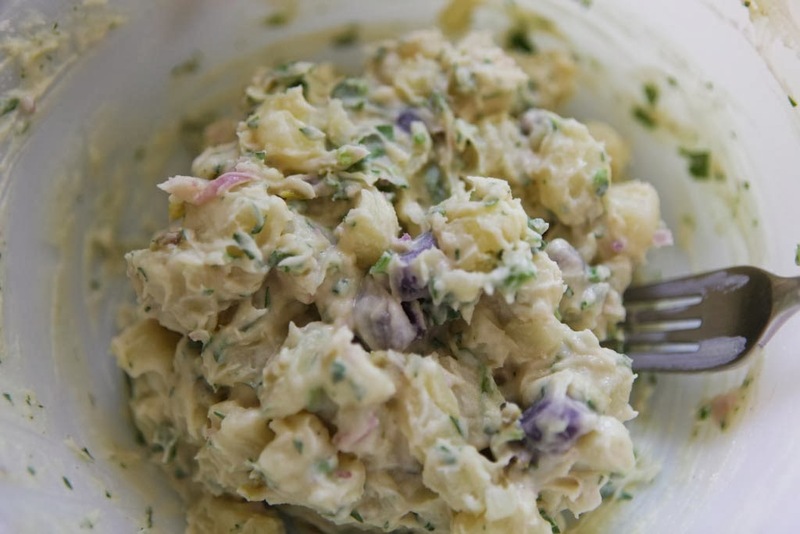 I love potato salad and your recipe looks really good. I love potato salad with celery in it. I'm going to try it with the peppers too now. 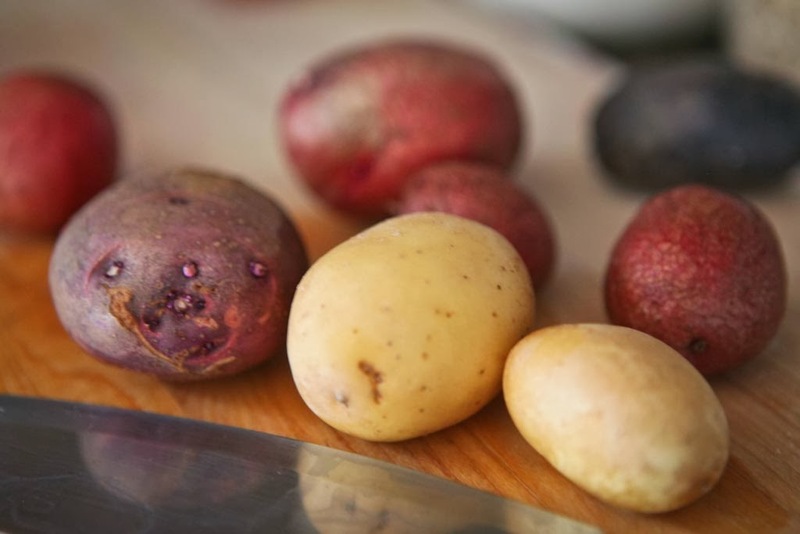 Homegrown potatoes are the best aren't they? Yours look delicious.